Start taking classes at Reformed by Lagree and other studios! Reformed HILLIT method of training combines five components of physical fitness; cardiovascular endurance, muscular strength, muscular endurance, flexibility and body composition in one 45 minute workout. This works by using time under tension to optimize muscle strengthening and conditioning, all while minimizing stress on connective tissues and joints giving you a zero gravity effect. There are no upcoming “Reformed HILIIT 45 minute class” classes on this day. Grip Socks are required for class. Don’t worry if you forget them, they have them at the front desk available for purchase. They encourage you bring a water bottle, which can also be filled at one of their water dispensers. Please wear clothing that allows your body to move comfortably and your skin to breathe. 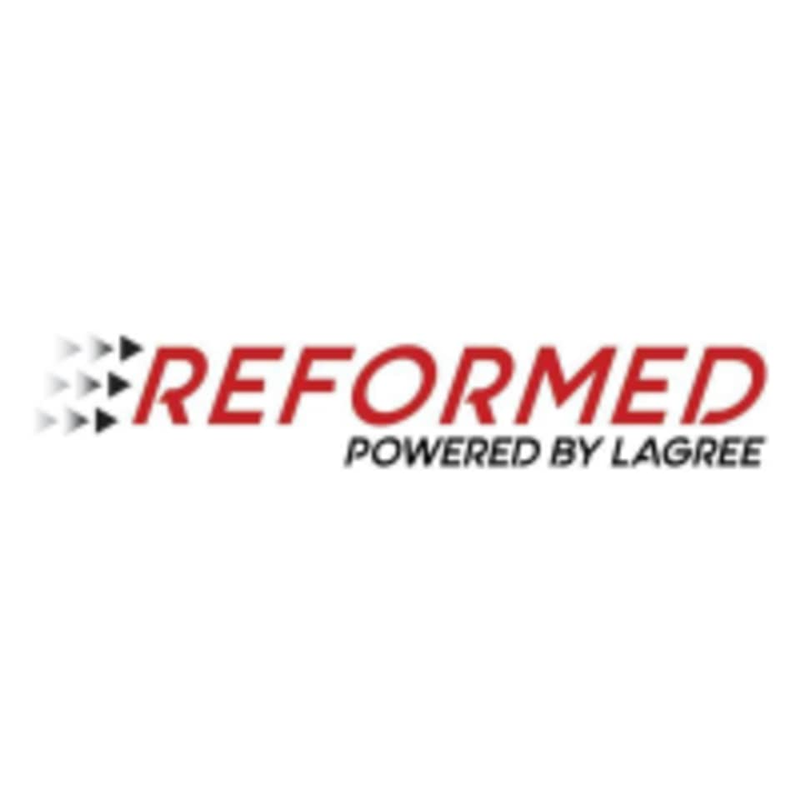 The Reformed by Lagree Studio is located at 3521 Braselton Highway, Suite D100 in Dacula, GA 30019. Best workout of my life!!! !